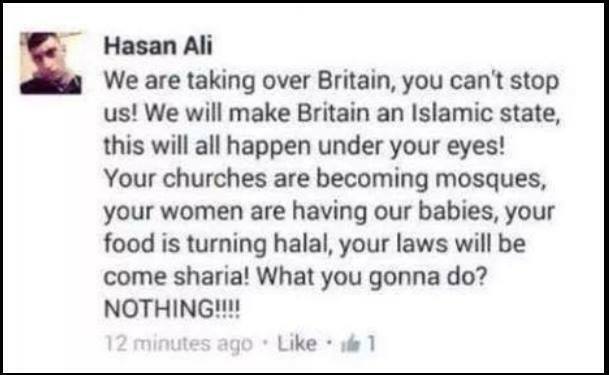 the following screen shot, from Facebook, is of a young Muslim Brit named Hasan Ali. The screen shot was made and started circulating around August 5th, 2014. So this is the way young Muslims, probably born and raised in the UK are taught to think. This is a clear and stated goal. We believe it is a wake up call for the EU and the entire Western world. 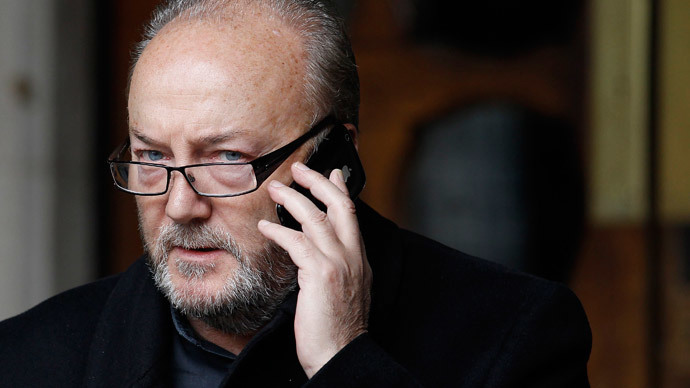 George Galloway wants an “Israel free” Bradford – we say he should have it! Yes you read this right… MP George Galloway should really have his “Israel free” “Jews free” Bradford. Galloway says he wants no Israelis, no Jews, no Israeli goods, no tourists and no academics in Bradford. We say – good for you Dear Galloway! 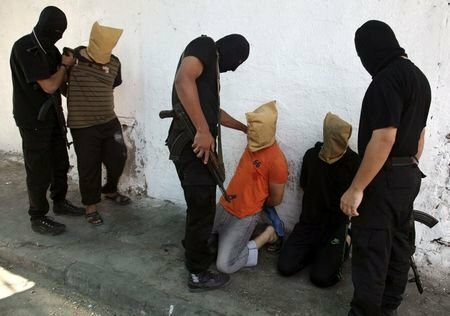 Here’s a list to make life easy for you – the following are “Israeli goods” that you should immediately throw out, not just from your home and office but the whole town! Pay close attention! Step 7. 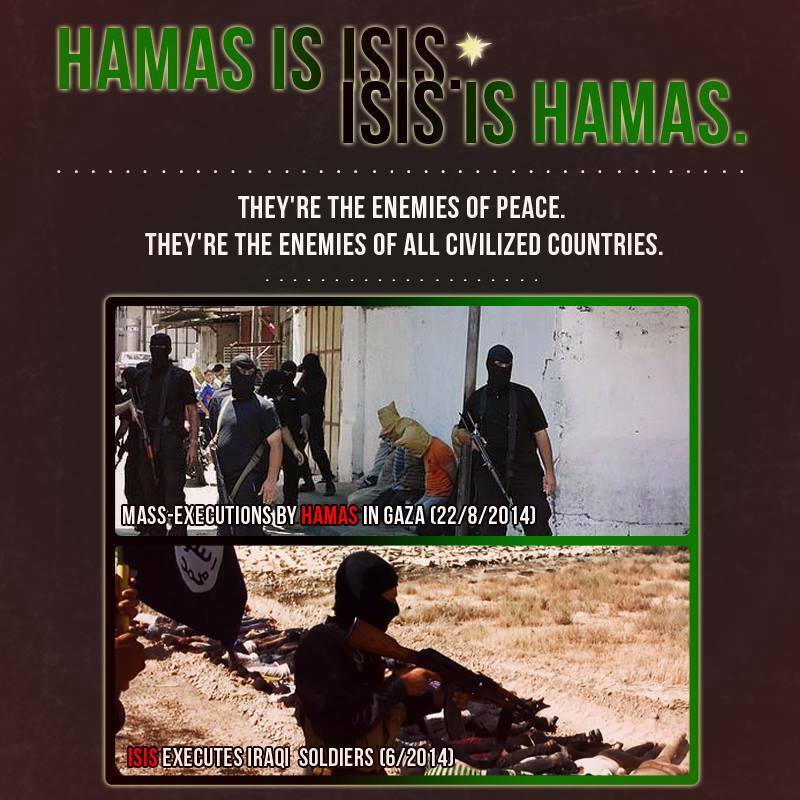 On your TV or home entertainment centre, do not use Video On Demand (VOD) to watch movies as you may inadvertently see an advert displayed usingIsraeli software. 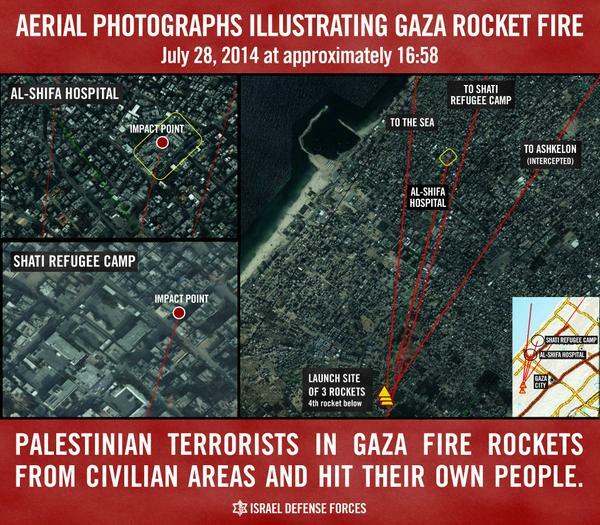 Do not purchase any games devices as these are likely to use Israeli technology. Multiple Sclerosis – stop taking Copaxone, one of the most efficient medicines and the only non-interferon agent, as Teva developed it. Don’t touch Laquinimodeither. Staff or relatives with Age-related Macular Degeneration – remove Israeli implantsthat arrest the disease. Check all vaccines as many of these have been developed in Israel. Ensure that all X-rays do carry a radiation risk, as the only radiation-free system is Israeli. Treatments derived from Stem Cell research must be avoided as most of theseare Israeli-developed. The list actually goes on but we think this is enough for MP George Galloway and his cohorts to start with. Good luck and send us a post card from the middle ages to tell us how you’re doing!